Alex General Building - Bathrooms, Kitchens based in Chelmsford, Essex. 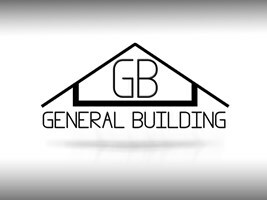 Based in Chelmsford, with more than 12 years of experience in the building trade, Alex General Building offers competitive prices and quality workmanship. We have built our reputation on providing a professional service, with helpful advice to assist in the completion of your project, however large or small the building requirements maybe. Alex General Building has an excellent reputation, built on our high quality of work and reliability, and a great amount of our work comes from customer recommendations. We offer a complete breakdown of works and costing, so that you can see exactly what you are paying for.